Capital campaigns are extremely effective at raising large amounts of money in a relatively short period of time. 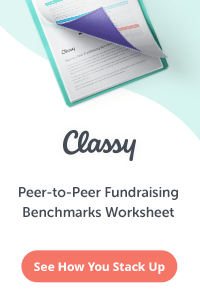 They’re a lot of work, but non-profit fundraisers have developed a system over the past 50 years for running successful capital campaigns for organizations large and small. The lessons they have learned running capital campaigns need not be reserved for those times when your non-profit needs to build a new hospital or library. 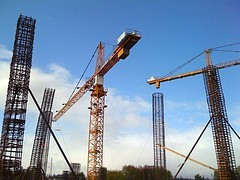 If your organization needs to raise a significant amount of money quickly (because of a new project, new hires, expanded capacity, unexpected shortfall, or any other reason) you can borrow the strategies perfected by capital campaign consultants to “campaign-ize” a portion of your annual fundraising to maximize your revenue. Successful capital campaigns cast a big vision and set ambitious goals, but these goals are always achievable, based on the organization’s fundraising history. 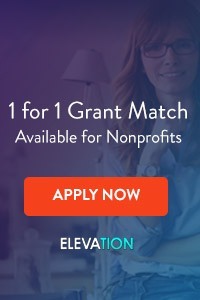 If you want to raise a significant amount of money quickly for your organization, choose an annual giving or program related goal that is big and visionary, but seems doable. Tell your donors you want to increase capacity by 20%… launch a project to put three new vans on the road… make plans to hire your first ever program director… create a goal of seeing 15% more patients this year. 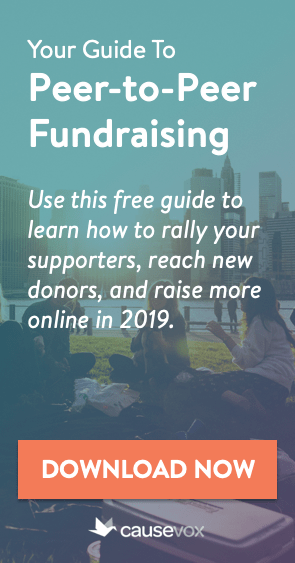 Don’t just say you need to raise more money – give your donors an ambitious, concrete reason why you need to raise the money. Every good capital campaign sets a deadline for funds to be raised. If you want to raise money to fund a new project, new hire, or increased capacity, you’ll need to set a deadline for your fundraising campaign. Deadlines give your fundraising a sense of urgency and make people take immediate action to support your work. Tell your donors that you need to raise an extra $50,000 by December 1st to launch a program in the new year. Let supporters know that you need to raise $25,000 by June 30th in order to hire the new development director your organization so desperately needs. Set deadlines for your fundraising campaigns that make sense, given the reasons you need the new funds. Smart non-profits put a leadership committee in place before launching a capital campaign. This committee is comprised of people who are committed to the campaign, and who will not only make donations to support it but also help spread the word and solicit support from their own networks. If your non-profit needs to raise short-term funds for a new project or program, you can borrow this strategy by putting a leadership committee in place that will help you raise those funds. The committee should be given plenty of opportunities to help by holding events, setting up meetings, and sending out fundraising e-mails. Be sure to give your committee plenty of recognition and gratitude for their help. The next time your non-profit needs to raise funds for a short-term project or new program, use these three strategies to “campaign-ize” your fundraising and hit your revenue goals.